Wow!!!! It’s hard to believe it is November. And it is even harder to believe that the Holidays are around the corner. 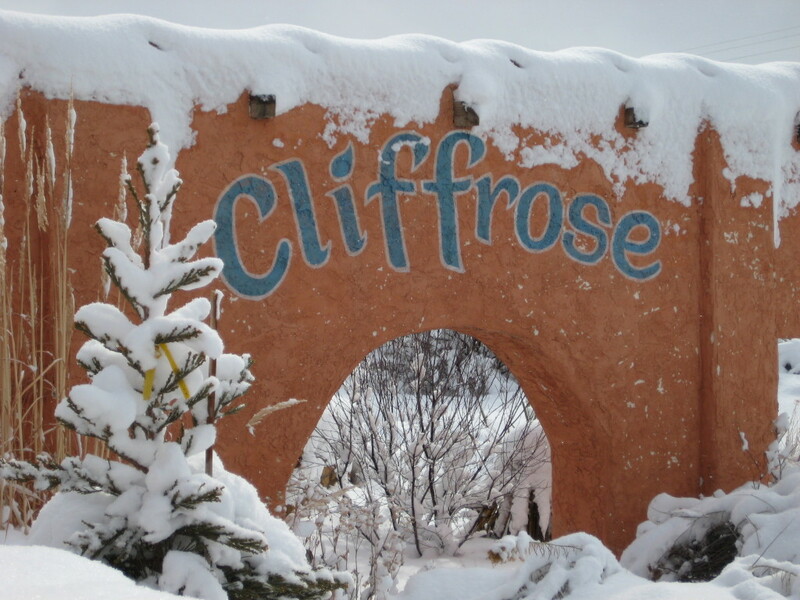 Cliffrose is transforming both of our locations into Beautiful Christmas Gift Shops for your decorating and holiday gift ideas. Our Open House is Saturday & Sunday November 10th & 11th. Come by and feel the Magic. We will have beautifully decorated Christmas trees each with Unique themes at our main store and our Market St location . And yes….you may shop off of the trees. We will be serving Hot Spiced Cider, Coffee along with cookies and of course sample some of our many wonderful dips. 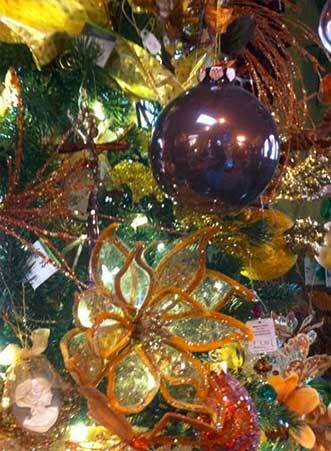 We encourage you to VOTE on your favorite trees and we will let you pick out a free ornament for your vote. We will have several Holiday door prizes both Saturday and Sunday. Don’t forget our Champagne Shopping Evenings. Wednesday evenings from November 28th through Christmas at our main location and Thursday evenings from November 29th through Christmas at the Cliffrose on Market location. 5:00-7:30pm. The Christmas lights and decorated trees look so magical in the evenings and the bubbles only add to the ambiance. We always have hot cider and samples of the gourmet dips that we sell for you to try.